The City of Johns Creek is actively recruiting a Geographical Information System (GIS) Analyst. Interested individuals with the required qualifications are encouraged to complete this online form and submit a resume. The GIS Analyst is a Salaried, Exempt position. 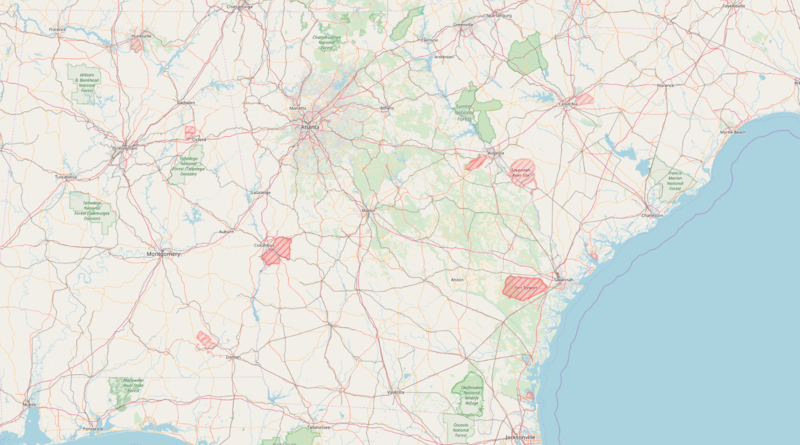 The GIS Analyst provides support and administration of various Geographic Information System (GIS) components including, but not limited to, data, databases, websites, servers and other related hardware and software needed to input, maintain, and retrieve information from the City’s mapping system and central database of geographic information. This position reports to the Senior GIS Manager. Collects, compiles, improves and/or integrates GIS data and metadata in the City database. Assists staff in creation and execution of simple and/or advanced mapping and data analysis tasks as well as provide technical expertise to other clients/users. 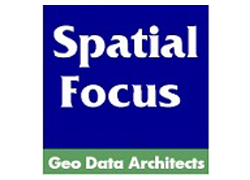 Produces and maintains data layers, maps, tables, or reports using simple and/or advanced spatial analysis procedures and GIS technology, equipment, or systems. Creates visual representations of geospatial data applying complex procedures such as analytical modeling and/or three-dimensional renderings to effectively communicate data and analysis results. Conducts plan review as the City’s GIS /Addressing representative. Performs troubleshooting, repairs and oversees application support and maintenance in the event the Senior GIS Manager is not available. Provides technical support to users or clients regarding the maintenance, development, or operation of GIS databases, equipment, or applications. Ensures that reports are available and accurate from each of the systems. Assists in developing and documenting departmental Standard Operating Procedures dealing with technology issues. Assists in implementation of technical projects. Communicates with customer agencies as necessary. Attends various meetings related to technical systems. 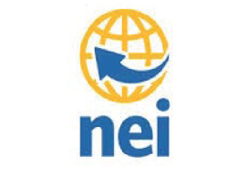 Seeks continual professional development in GIS through reading current literature, collaborating with colleagues, continued education, obtaining certifications, participating in professional organizations or conferences, and presenting projects or other industry-specific achievements. Knowledge and expertise in local governmental information GIS and other related systems/technologies. Ability to deal courteously with staff members. Ability to establish and maintain effective working relationships at all levels. B.S. in Computer Science, Geography, Geographic Information Systems, Cartography, or a related field. Four (4) years of technical experience using ESRI software platform ArcGIS Desktop, ArcGIS Server/SDE, ArcGIS Online, and CityEngine.ld of which at least one (1) of those years was within a local governmental entity. OR, any similar combination of education and experience. While performing duties of job, employee typically handles office equipment, objects, or controls and frequently communicates with others. Moderate physical exertion is present because of some stooping and kneeling required. Employee will sit or stand for long periods of time and may occasionally move up to 25 pounds. Will require travel between facilities or to external agencies. Employee will work in a generally comfortable office setting. The noise level in the work environment is usually minimal. Great mental effort is required daily; moderate mental pressure and fatigue exist during a normal workday due to constant exposure to deadlines; frequent contact with high-profile individuals. The City of Johns Creek is an Equal Opportunity Employer. We do not discriminate on the basis of age, gender, race, color, national origin, religion, disability, or any other class or status protected by law. IMPORTANT: By submitting your resume online, you hereby authorize the City of Johns Creek to contact, obtain, and verify the accuracy of information contained in this application from all previous employers, references, and educational institutions. You also hereby release from liability the City of Johns Creek and its representatives for seeking, gathering, and using such information to make employment decisions and all other persons or organizations for providing such information. You understand that any misrepresentation or material omission made by you on this application will be sufficient cause for cancellation of this application or immediate termination of employment if you are employed, whenever it may be discovered. The GIS Analyst’s starting pay will be competitive and commensurate with the chosen candidate’s qualifications and experience. The City of Johns Creek also offers an attractive benefits package, including health benefits, retirement, and paid leave.